chicago sun times | True Endeavors Presents: music, tours, tickets, mp3 downloads, concert pictures, videos, Madison WI. 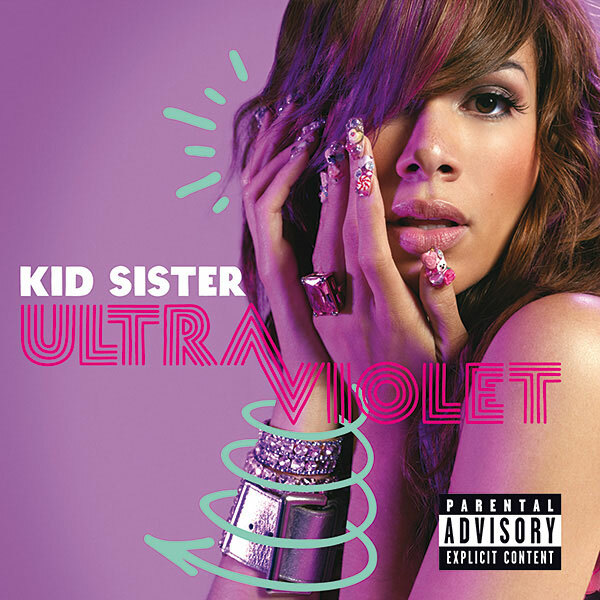 Big league music critics and podcasters Jim DeRogatis (Chicago Sun Times) and Greg Kot (Chicago Tribune) have both included Kid Sister’s Ultraviolet as one of their top ten favorite albums of 2009. (Check out their complete lists here, and listen to their Sound Opinions podcast.) This is a very big deal! We’re thrilled to have Kid Sister in Madison as our featured performer for our all-night New Years Eve dance party. If you haven’t grabbed them yet, get your tickets to the party of the year now!